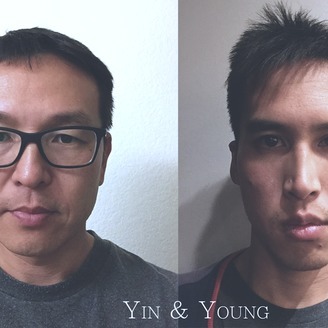 ​ Yin & Young is a podcast that explores the intricacies of life, relationships, art, and the Asian American experience. 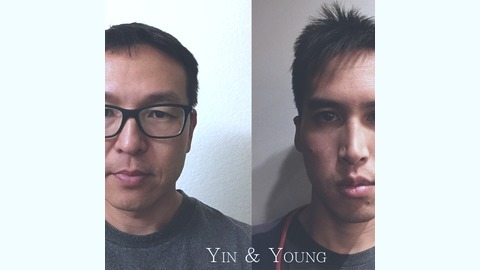 Yin & Young are back with guest filmmaker Darren Kwan! We discuss how he got into filmmaking and then go into an in-depth talk about the Oscars. * Darren Kwan - originally from the Bay Area, worked at a tech company in Silicon Valley before deciding on a career change to filmmaking. * James and Darren met at the De Anza College film department. Reconnected with James when he recognized Darren on the street in downtown LA. * Darren’s latest film is about the cuddling industry. * Tangent into Robert Kraft getting busted going to a massage parlor that has happy endings. * James and Darren shot a short film in the tunnels under downtown LA. * 25:44 Oscars Talk. Everyone breaks down the issues they had with the Green Book: story pacing, racism, and replay value. * Discussion on the films that should’ve won Best Picture. * Darren expresses his connection to Kiere’s story and lack of connection to Zack’s story. * Dan was impressed by the narrative structure of the documentary. * James likes the film but gets heated about how it does not address racism against Asians. * 01:19:35 - Best Animated Film, Yin and Young both agree on “Spider-Man: Into the Spider-verse” as a solid winner. * Mandarin - 厭世臉 (yan4shi4lian3) - literally “hate world face”. A cool, smile-less, serious look that women have. * Cantonese - 身體健康 (san1tai2 gin6hong1) - lit. body healthy, wish you good health. Said during Lunar New Year.